Mortgage Contests make it easy to get the right loan with the right lender. For less. Get independent help & up to 104 Lenders & Brokers fighting to win your mortgage. Have an obligation free chat with an Unbiased Mortgage Broker about your situation. Get an Unbiased Mortgage Adviser to manage your contest supporting you beginning to end. Use our mortgage contest platform and email support to run your own contest. We work for you. No commissions. No kickbacks. No Conflicts. Just peace of mind. Bidders are verified before they can bid and all bids are monitored for suspicious pricing. From browser encryption to a bank grade custom firewall, we work hard to keep you safe. Get help from a dedicated Unbiased Mortgage Adviser to help from start to finish. Openly publish your anonymous contest so any reputable lender or broker can to compete. Use our Contest Maker to easily design your ideal loan or get an Adviser to do it for you. Contests deliver money saving below retail deals that lenders don’t advertise. See all bids or use independent SmartMatch™ filters to view the top matching offers. 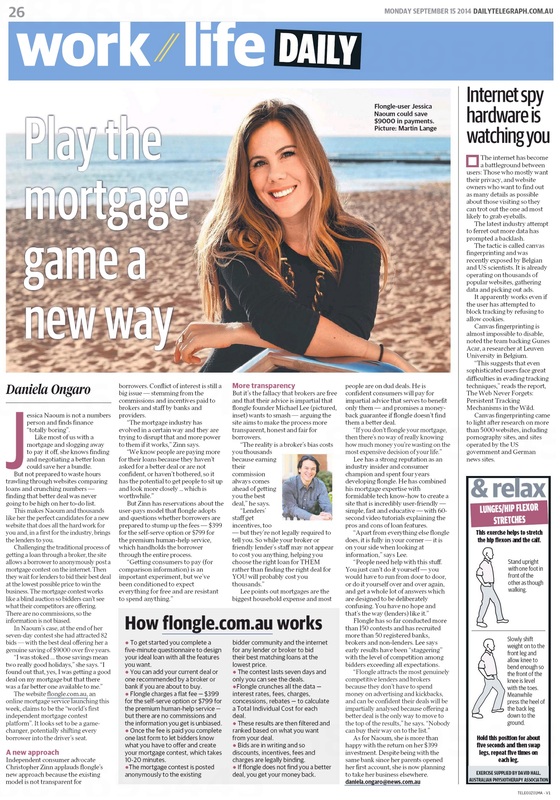 Launch a DIY Mortgage Contest or get an Unbiased Mortgage Adviser do it all for you. Mortgage contests. The independent way to shop your mortgage.